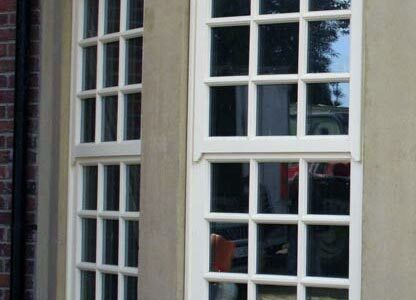 We have seen a gap in the market – to bridge the gap between uPVC and timber windows, without compromising on quality. 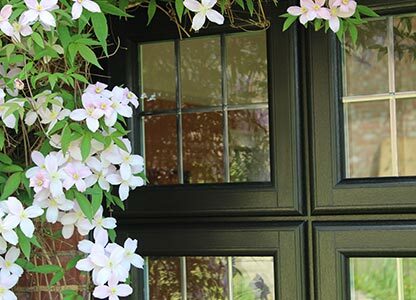 We therefore developed our own range of timber effect windows that is taking the industry by storm; the Beaumont window range. 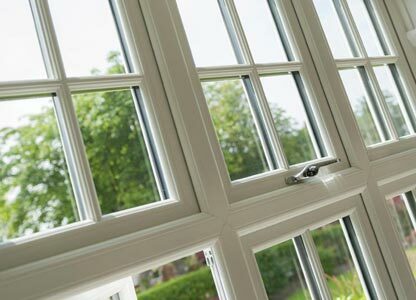 Perfect for homes that are exposed to harsher weather, our stormproof casement windows add elegance to any home. 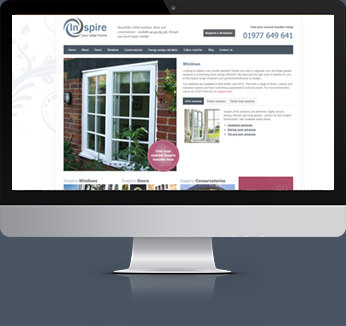 With an authentic design, our timber look flush sash style is beautiful addition for your product range. With the appearance of a traditional sliding window, our mock sliding sash range are a charming choice for those still wanting the casement style.